Researchers find a way to purify arrays of single-walled carbon nanotubes (SWCNTs), possibly providing a step toward post-silicon circuits and devices. Inspired by the way living organisms have evolved in nature to perform complex tasks with remarkable ease, a group of researchers is exploring similar 'evolutionary' methods to create information processing devices. 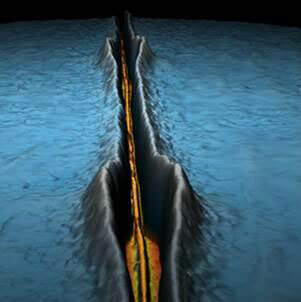 'Phonon tunneling' explains heat flow across nanometer-wide gaps, study finds. 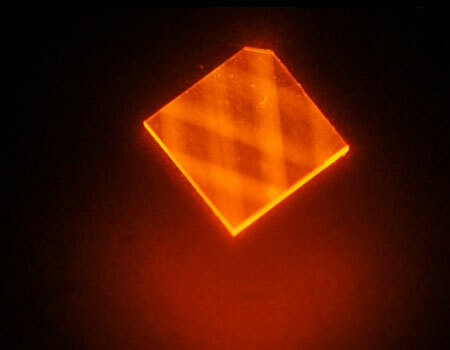 Researchers have carried out the first systematic study analyzing the safety of so-called upconversion nanoparticles that may be used to treat skin cancer and other skin diseases. This study is one of the most important steps on the path to new, safe and effective methods to diagnose and treat cancer. 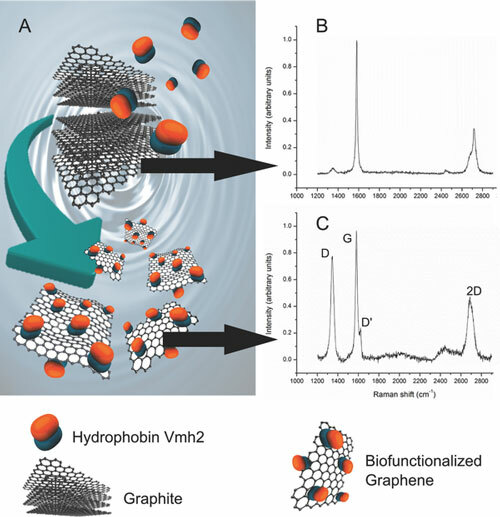 This potentially scalable graphene production method consists in the exfoliation of low cost graphite using ultrasonic waves in synergy with a surface active and self-assembling protein extracted from an edible fungus. 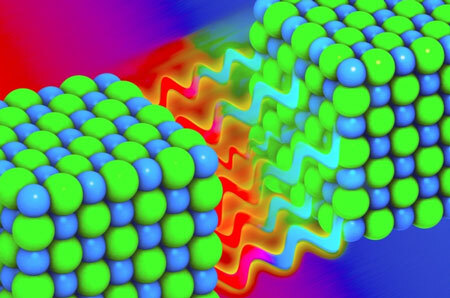 Scientists observed lead atoms unexpectedly moving collectively on a lead-on-silicon surface to 'explosively' form metal nanostructures, all at low temperatures. Life may seem precarious for the sea sponge known as Venus' flower basket. Tiny, hair-like appendages made essentially of glass are all that hold the creatures to their seafloor homes. But fear not for these creatures of the deep. Those tiny lifelines, called basalia spicules, are fine-tuned for strength. Researchers have reported developing an efficient conductive electron-transporting polymer, a long-missing puzzle piece that will allow ultrafast battery applications. 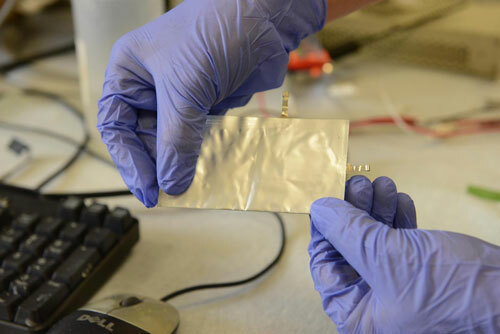 Scientists have invented the first high-performance aluminum battery that's fast-charging, long-lasting and inexpensive. 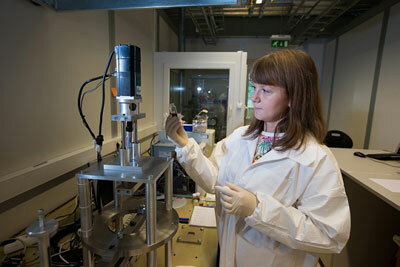 Researchers say the new technology offers a safe alternative to many commercial batteries in wide use today. 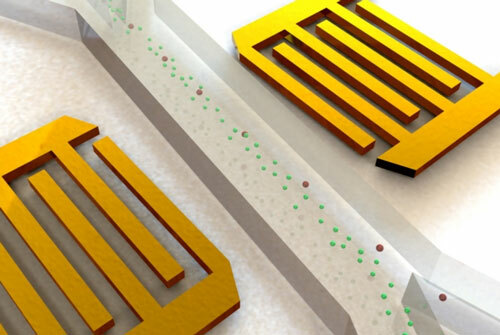 Researchers have accomplished a new step forward in electronics that could bring brain-like computing closer to reality. 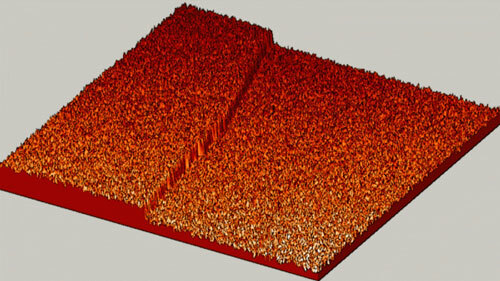 The team's work advances memory resistors, or memristors, which are resistors in a circuit that "remember" how much current has flowed through them. 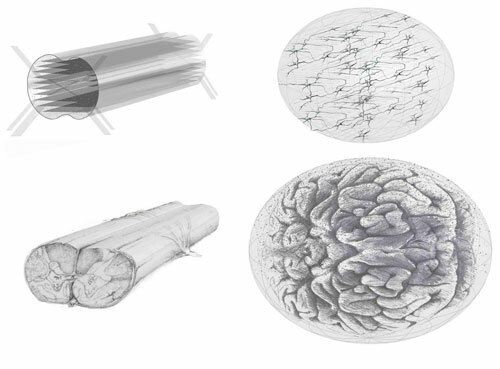 In a new article, several new designs for 3D tissue constructs are described for using stem cells grown on nanofiber scaffolding within a supportive hydrogel. 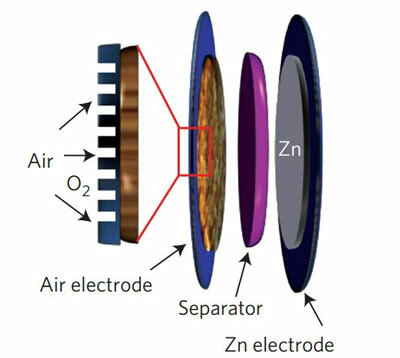 Researchers have made what they believe is the first metal-free bifunctional electrocatalyst that performs as well or better than most metal and metal oxide electrodes in zinc-air batteries. Where water and oil meet, a two-dimensional world exists. This interface presents a potentially useful set of properties for chemists and engineers, but getting anything more complex than a soap molecule to stay there and behave predictably remains a challenge. Now, researchers have hown how to do just that. 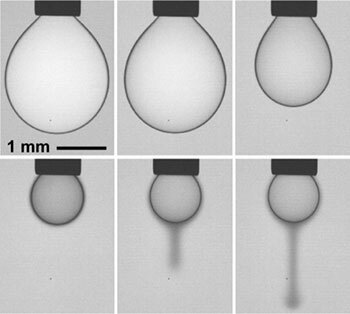 Their 'soft' nanoparticles stick to the plane where oil and water meet, but do not stick to one another.